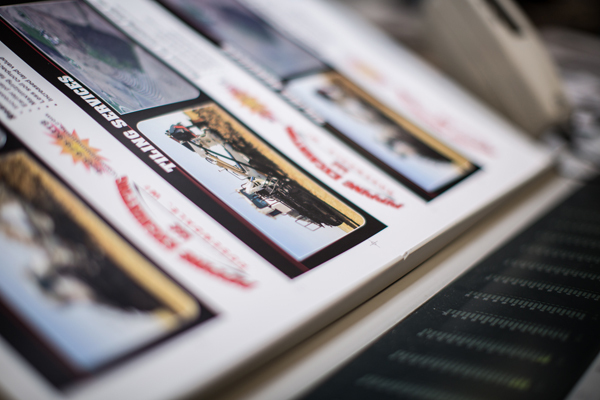 Full-color digital printing is one of our specialties! 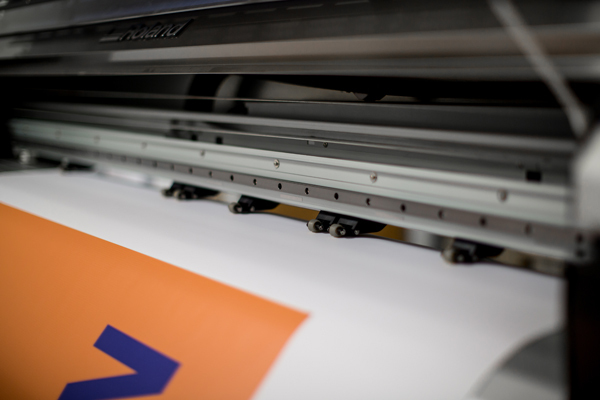 Digital technology makes it possible for us to produce high quality printed items practically on demand. Our laser output gives you the impact of full color in shorter run lengths. 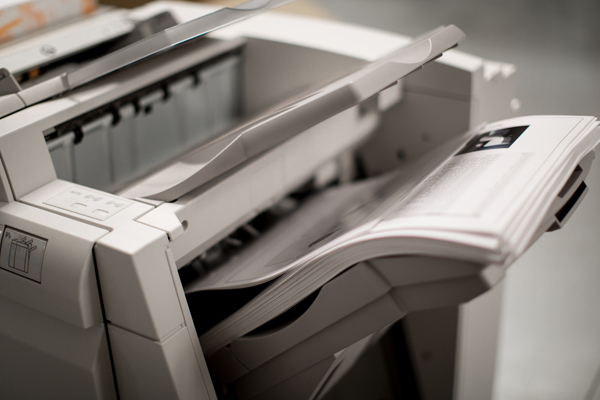 Utilizing our high speed Xerox digital copier, our color specialists are proficient at creating output that satisfies the quality demands of every print buyer. From start to finish, many short-run jobs can be produced in a matter of days, instead of weeks. Our four-color offset press can handle big jobs quickly. One, two, and three color printing in black or PMS ink on a variety of stocks with quick turnaround has always been our flagship service. Use EP-Direct's wide-format color printing service to make a big impression for presentations, expos, meetings, training sessions, and point-of-purchase displays. High quality professional laminate on a gloss or matte finish. "Seal" quality mounting on foam core, styrene, posterboard, dibond, or other materials.